Ray Johns - Barlow Research Associates, Inc.
Ray joined Barlow Research in 1999. He works with managers and marketing professionals nationwide to create cost-effective research, conduct market intelligence, prepare segmentation and marketing plans, and identify performance improvement opportunities for clients. Before joining Barlow Research, Ray spent seven years as Chief Operating Officer of AgriBank, a multi-state lender and provider of financial services to agriculture. He was responsible for Credit, Systems and Technology, Treasury Operations, Human Resources, and Strategic Business Planning. Prior to that assignment, he was Chief Credit Officer at the Farm Credit Bank of St. Paul. 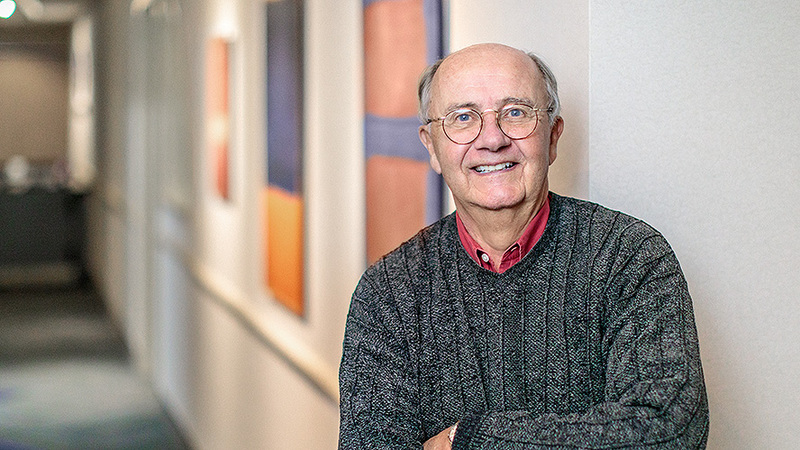 Ray's commercial banking experience was in the Middle Market at Norwest bank in the Twin Cities where he managed several divisions, including: Technology, Communications, Real Estate, and Dealer Finance. He has also been responsible for Cash Management Operations, International Trade Credit, and Corporate Trust. He started his banking career at Indiana National Bank in the National Accounts Division.